HUGE ANNOUNCEMENT for my fellow Occupational Therapists! If you have yet to hear the news, the evaluation codes we choose to initiate our plan of care in serving our patients (in the realm of physical medicine and rehabilitation) is changing and fast! January 1st, 2017 to be exact. 1. It is a formula! o You plug the measures into each equation and come out with a result or answer. This answer indicates a level of complexity. That level of complexity determined by you is reflected as your OT evaluation code. o The worksheet included helps you decipher what measurement to plug in and where to get your answer to the equation. It is super simple if you go through the process in using the formula, for each and every patient. o The code (for evaluation only not a standard visit with treatment only) is chosen based on a formula, not how long a therapist conducted an evaluation for. 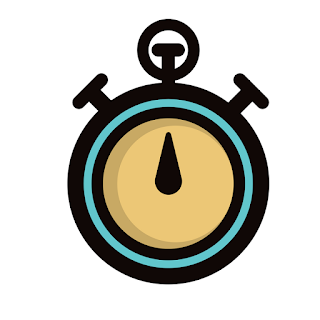 o The time is a projected or an educated guess of how long it may take to complete the level of complexity for an OT evaluation. THIS IS NOT utilized to formulate the data needed to decide on which code to choose. o Each code is 1 unit; however, this does not mean choosing any code blindly or impulsively will suffice. You really have to ask yourself: how complex is this case? We will explore more why it is important to choose the right code in the next section! 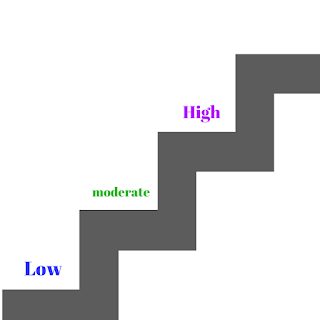 o It indicates how complex our assessments are for individual patient cases; the higher level of complexity involved in each of the three criteria levels, the greater the combined level of complexity, resulting in a determined code. o The code reflects that our time is valued for the level of complexity in evaluation and developing a plan of care; this means quality of care is important and highlighted in the process. o It helps us advocate as individual practitioners; no other individual is allowed to decide a code for us. o When conducting an evaluation and formulation of a plan of care for our clients, only the OT practitioner may do so, reflected in their choosing of the code for that evaluation. 4. 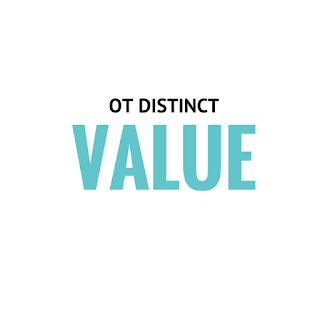 The new OT evaluation codes are a collection of data. o This data collection reflects a skilled OT need in variety of MD referrals for a patient to receive consultation. o Why is this important? 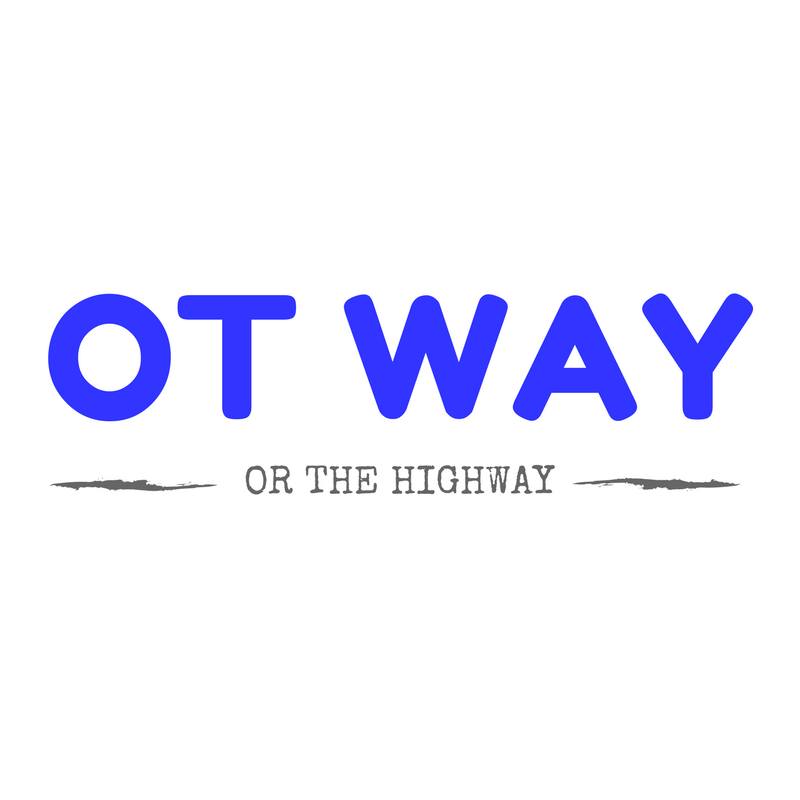 It appears to determine where OT is needed, where OT should be continued and where services in the community are lacking (all under the umbrella of physical medicine and rehabilitation). o This data collection will also likely influence payer sources in the future to determine what payment is allotted for patient therapy costs, starting right at the beginning at evaluation. o As time goes on, our data input (aka OT evaluation code selection) may reflect what is covered in the future; therefore, we must be accurate in selection to continue to serve patients. 5. Code selection is (and always will be) determined by the therapist, not administrators. 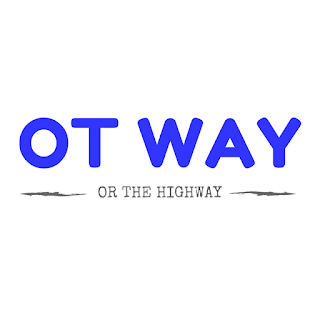 o Our unique role and professional, skilled expertise as occupational therapists allows us to make a decision or conclusion of which code to choose. o Code selection is based on four components completed in the evaluation process. This can only be done by the skilled therapist, therefore, no other discipline or individual can reflect which code is chosen for evaluation. 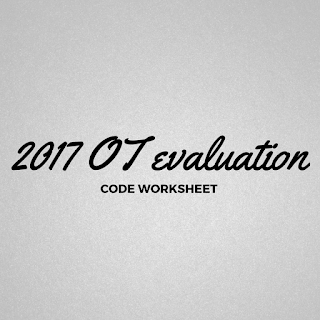 o There is specific and stated criteria to determine which is an appropriate OT evaluation code to choose (listed in the worksheet). o Evaluation has four components; three of which when combined and formulated effectively, determine the code we choose. iii. clinical reasoning/decision making ability to determine an appropriate plan of care. o These codes directly reflect that we are clearly doing our job in the evaluation process. Consider them check boxes to mark off your evaluation checklist; use it as you complete your formal evaluation. o It ensures all aspects of an evaluation are covered and it will be individualized for each patient served. How complex is our case and how complex is the process to get a thorough assessment and implement a plan? o once the level of complexity is chosen for each of these components, a overall, comprehensive level of complexity is decided (they are plugged into the formula, which is reflected as the OT evaluation code chosen). o The fourth component completed in the evaluation is developing the plan of care. This is directly reflected in the holistic assessment of the three component formula. 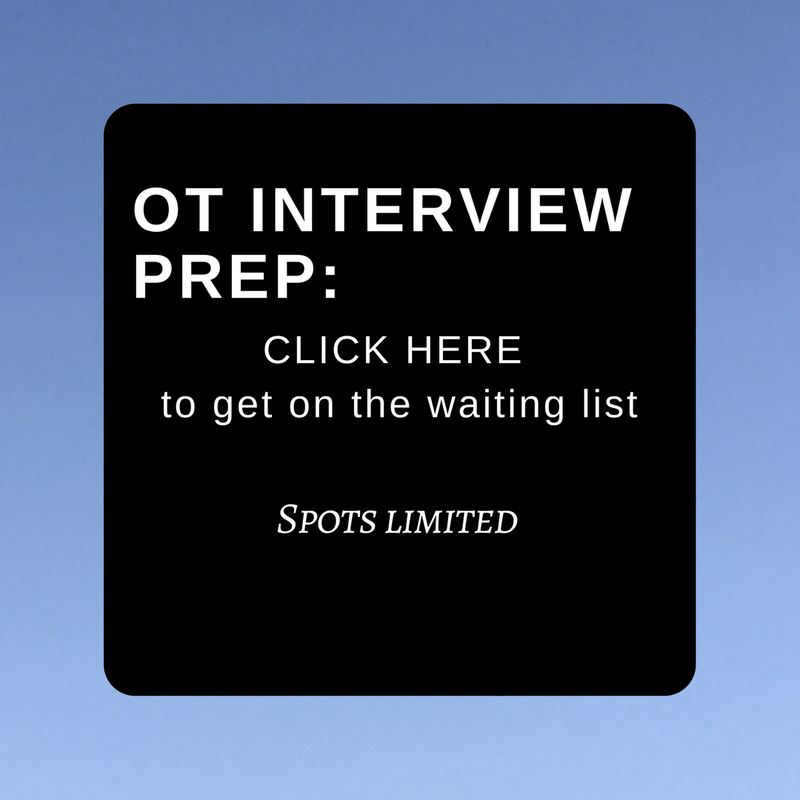 Now it is time to conduct your OT evaluation! The worksheet formula breaks down and guides you through how to choose the accurate code for each and every individual patient you evaluate. Deciding which OT evaluation code to use starting Jan 1st 2017 is a several step process! 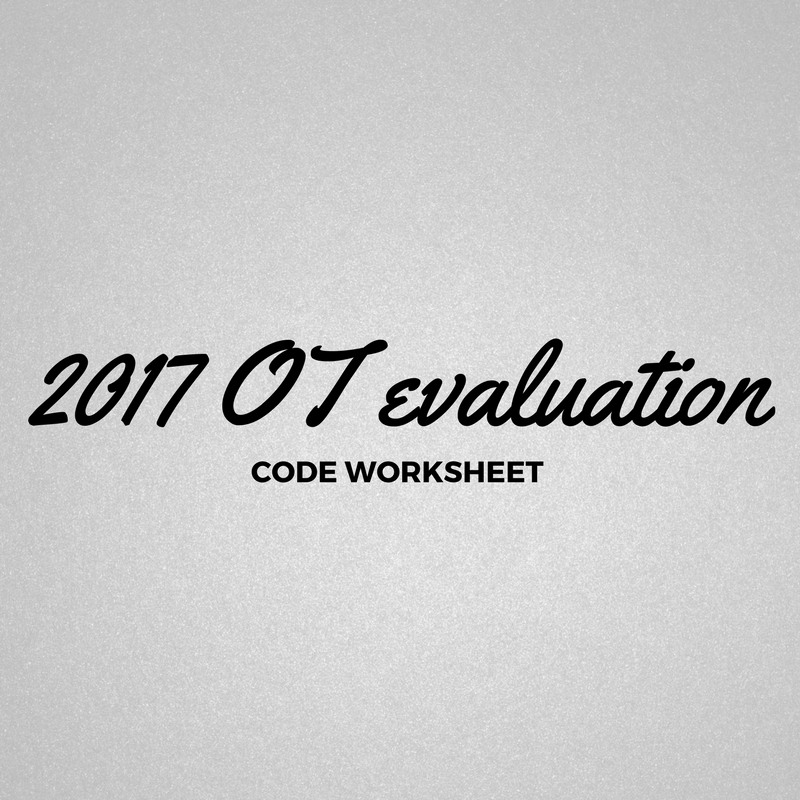 Decipher how to rank the level of complexity in the OT evaluation code you choose! This worksheet is designed to make it simple for the therapist to breakdown. 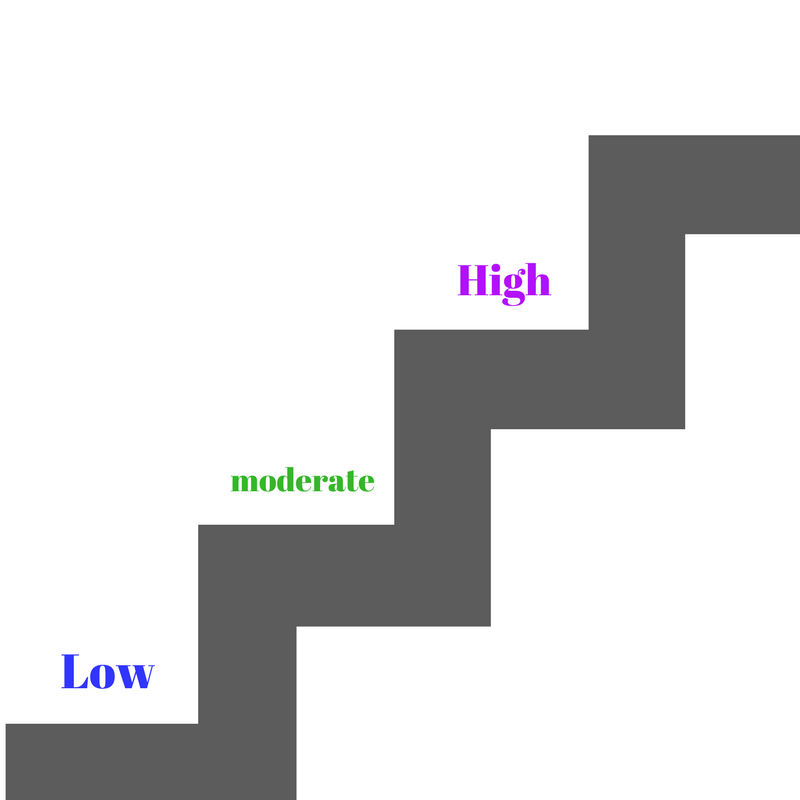 In a step by step format, you will know how to choose the code to use for evaluation. This will decrease some of the confusion and bring our OT evaluation process back to serving the client. Stay ethical and legal with the need to know information.